Plan A to Plan B... We Did It! - A Rose Is A Rose Is A Rose! HomeSOCIAL MEDIA & BLOGGINGPlan A to Plan B… We Did It! And we come to the last day of the everyday blogging challenge that I took this January. I completed it and am so happy about it. I know this time, the month long blogging journey was not a smooth one. I faltered, I posted late, I even back dated a couple of posts, haven’t replied to the comments on my blog (will get my act together on this one soon)…. With hectic pace of work, child at home, social engagements, health issues, things didn’t go as per the plan. 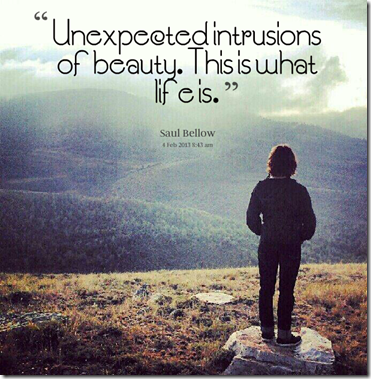 But then that’s life! Though my initial plan to write in advance and schedule posts at dot 12 am didn’t work, but I managed to write on all 31 days. And am I glad for that? Heartfelt thanks are in order for all those who travelled with me this January. 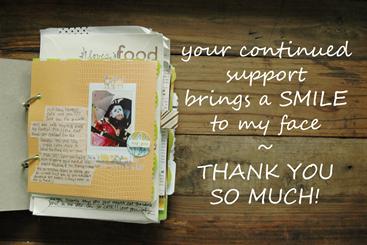 Thanks for all your support and encouragement. It means a lot! So, goodbye for now, until next time. Yes, the madness doesn’t end here!! 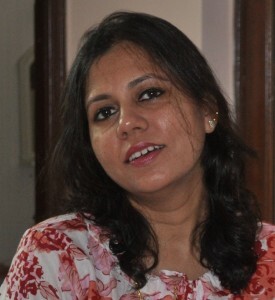 Shilpa, you are a blogging goddess. You’re awesome. Shilpa – bowing to you, girl! You rock! Awesome, Shilpa! I always admire your dedication when it comes to your blogging commitments. Well done! 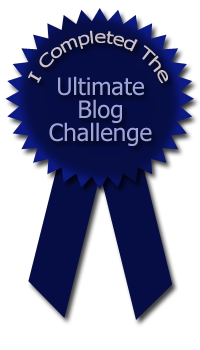 Congrats on the completion of your 31 days of blogging journey.Your will power and determination is admirable! Yes, you did it! Congratulations shilpa. It was a pleasure to read your creative posts. Thanks Latha! Are you joining us in April for the A to Z challenge?? i’m an amateur blogger and know how difficult it can be to sustain writing at this pace. Thanks a lot Tolu and welcome to this blog!! Congratulations Shilpa, yet another month-long challenge pinned down with fabulous posts 🙂 Take a bow!! 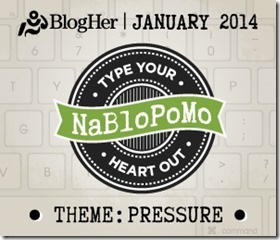 Hey I have signed up for NaBoPloMo for February but I can’t find any terms and conditions .. so wanted to asked where I need to submit the post or do I need to do that at all…? Yes, congratulations to us!! 🙂 All the best to you, Nabanita for Feb NaBloPoMo too. Hope your queries got sorted! I know how hard it is to produce quality writing consistently, but you did it. All the best for your future endeavours! Though I have not participated ,I can imagine how difficult and challenging it must have been. Congrats Shilpa 🙂 You are so determined. You completed yet another month of blogging. Kudos! Good job Shilpa and congrats. 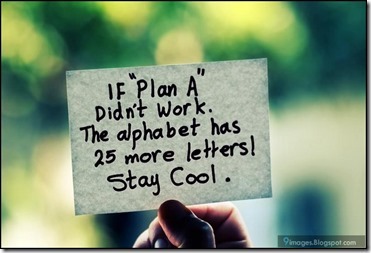 Always the way, the best laid plans and intentions often need a plan B. Enjoyed this journey with you.